Well, it’s official. Season 3 of Marvel’s Daredevil on Netflix is coming soon. Announced earlier today at San Diego Comic-Con and via Twitter this evening, we get a small taste of what’s to come in a newly released announcement video. But don’t take my word for it, watch the teaser trailer here below! 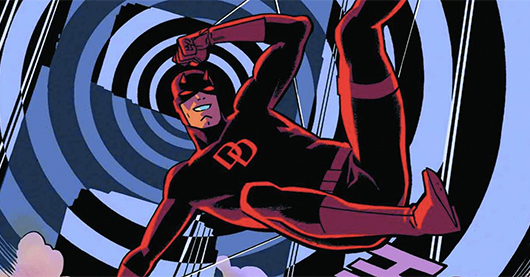 First off, let me say that I have been thoroughly impressed with every Netflix Original Series I have seen so far and I had high hopes for Marvel’s Daredevil when I first heard it was in production. As the first of four all-new live-action Marvel franchises, the spotlight was trained on this one when it became available on April 10, 2015. And folks, it was well worth the wait. 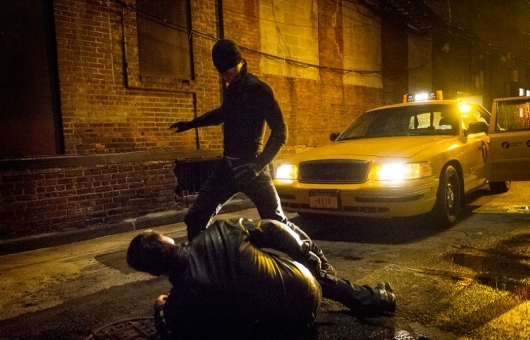 Dark and gritty, it is everything you would expect of a show that features a blind superhero fighting the good fight in the streets of Hell’s Kitchen in New York City. But let me expound on that for a moment. The term “superhero” is not really applicable in this particular instance. 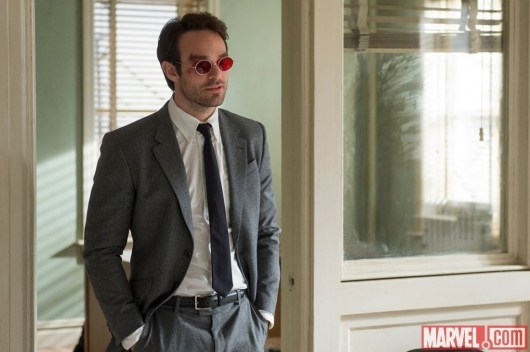 There’s not much that is super about Matt Murdock (Charlie Cox), unless you count his ability to take a beating. He’s highly skilled in hand-to-hand combat, but he’s not so remarkable that he escapes injury. As a matter of fact, it’s amazing how much Murdock does get hit. It’s his sheer force of will that makes him the formidable opponent that he is in this program. 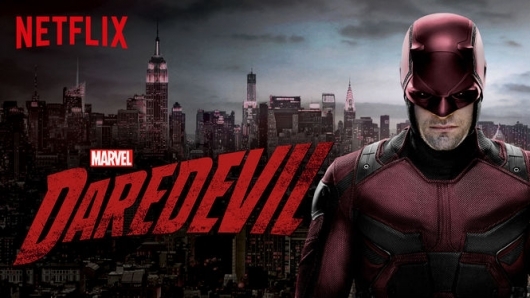 In a glorious short video released this morning, Marvel finally revealed the release date for its ambitious new online series Daredevil starring Charlie Cox in the titular role. The series will debut on Netflix in its entirety and will be primed for binge-viewing on April 10, 2015. Check out the special “motion poster” video reveal here below.